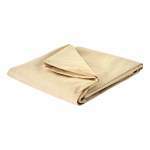 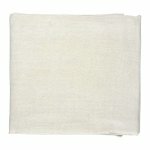 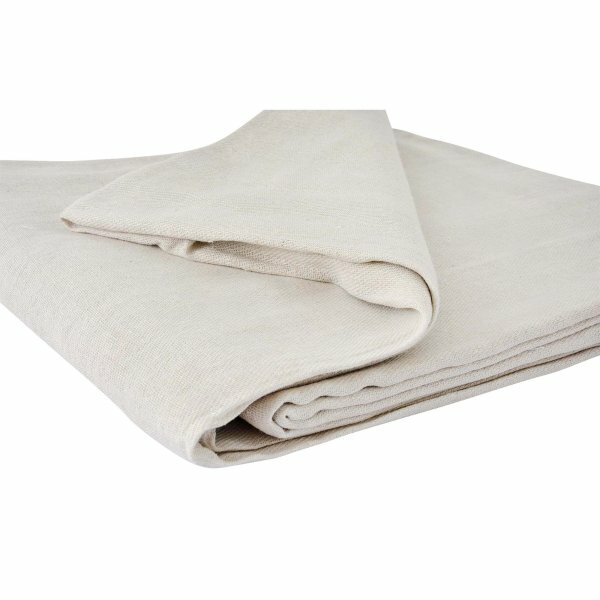 A hardwearing twill cotton dust sheet. 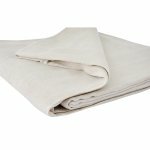 Drapes well and is machine washable. 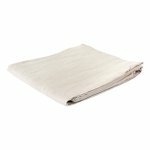 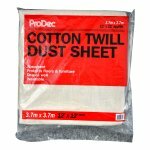 ProDec Cotton Twill Dust Sheet is ideal for protecting furniture and floors while decorating. 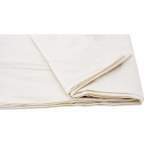 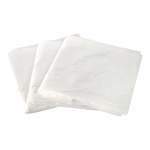 Made from a durable and absorbent cotton twill material it is drapable and machine washable.